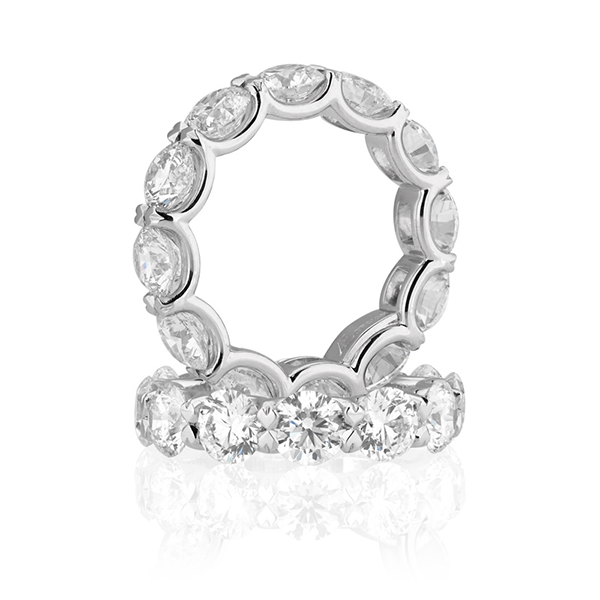 This stunning ring features 12 round brilliant cut diamonds. 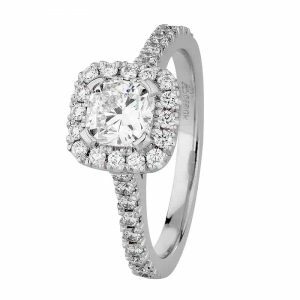 The design takes the 6.05ct’s of diamonds and makes them the focus of this beautiful ring. 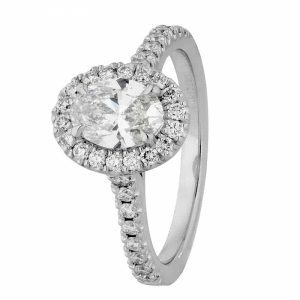 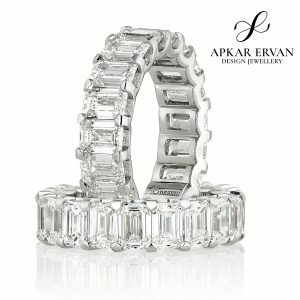 It is the perfect ring for your wedding and can be custom made to suit any finger size and selection of diamonds. 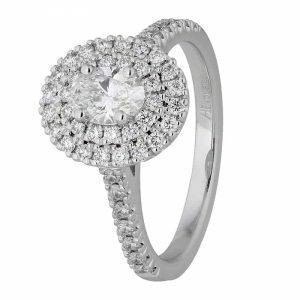 Enquire now to make your dreams come true!